Two-page meditations, prayer, and challenges for teen males. At last! We have it! 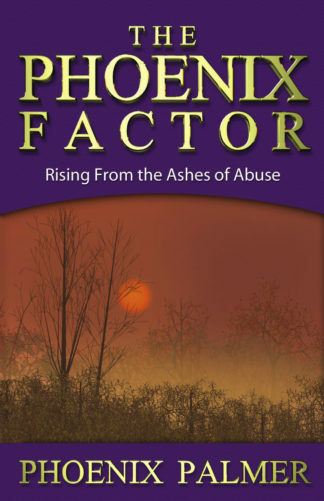 A book of Christian reflections that a male youth is bound to enjoy. 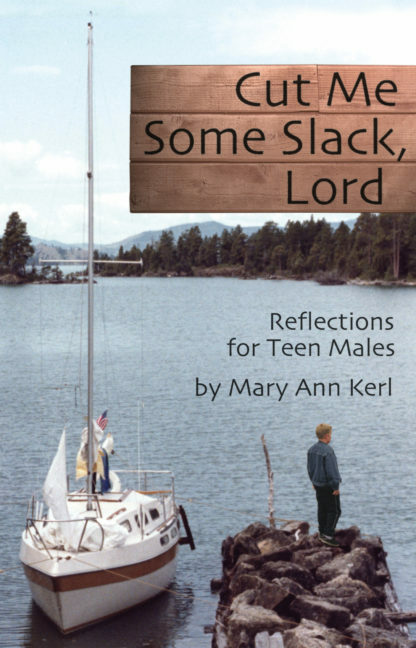 Cut Me Some Slack, Lord includes some of today’s hot social issues and gives practical suggestions that young men growing up in our fast-paced society can actually use. Cut Me Some Slack, Lord can be utilized as a tool for group discussion. Participants will enjoy stimulating conversations and therapeutic motivation for daily Christian living because of the topics chosen especially for today’s youth. Ideal for youth groups, Sunday school classes, or personal devotional materials. 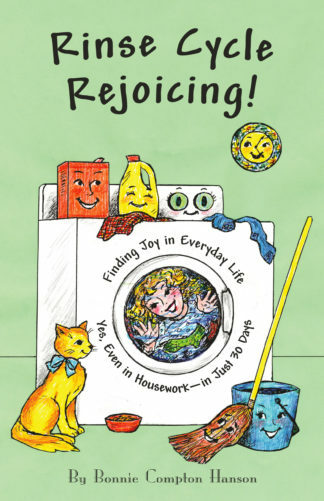 A companion for Are You Listening, Lord?, LangMarc’s bestselling book of reflections for Christian girls by Mary Ann Kerl. Mary Ann Kerl of McAlester, Oklahoma, is author of twelve books, including Are You Listening, Lord? and Angel on Trial, a Christian fantasy novel published by LangMarc. Mary Ann has authored over 2,000 articles and stories published in international, national, and regional newspapers and magazines. Holding a master’s degree in education with a mass communications specialty, Mary Ann enjoys her students who gave her ideas for this book.